The Mortgage Collaborative, the nation’s only independent mortgage cooperative, announced a new partnership with national compliance solutions provider, Strategic Compliance Partners. The new relationship with Strategic Compliance Partners adds another best-in-class mortgage compliance company to their preferred partner network. 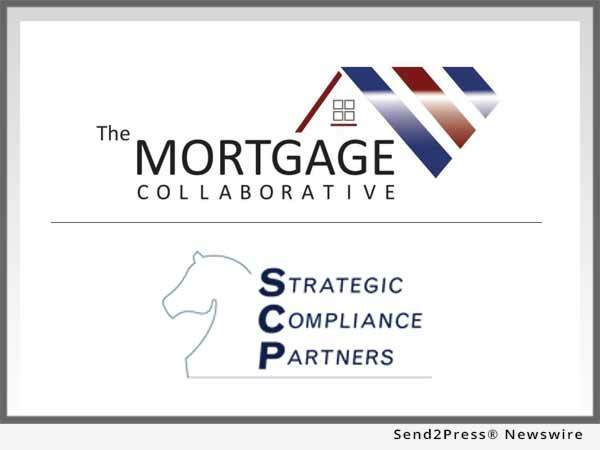 SAN DIEGO, Calif. /Mortgage and Finance News/ — The Mortgage Collaborative, the nation’s only independent mortgage cooperative, announced a new partnership with national compliance solutions provider, Strategic Compliance Partners. The new relationship with Strategic Compliance Partners adds another best-in-class mortgage compliance company to their preferred partner network.